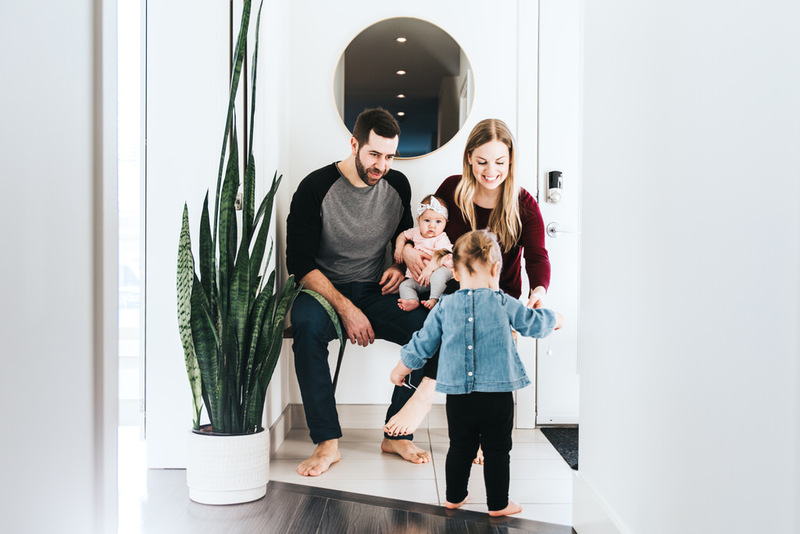 Calgary’s summer has been absolutely incredible for Family Sessions this year and before we start to move into Fall, I wanted to make sure to blog as many of these summer sessions as possible. I am so grateful that the McKenzie family continues to include me on big life moments. 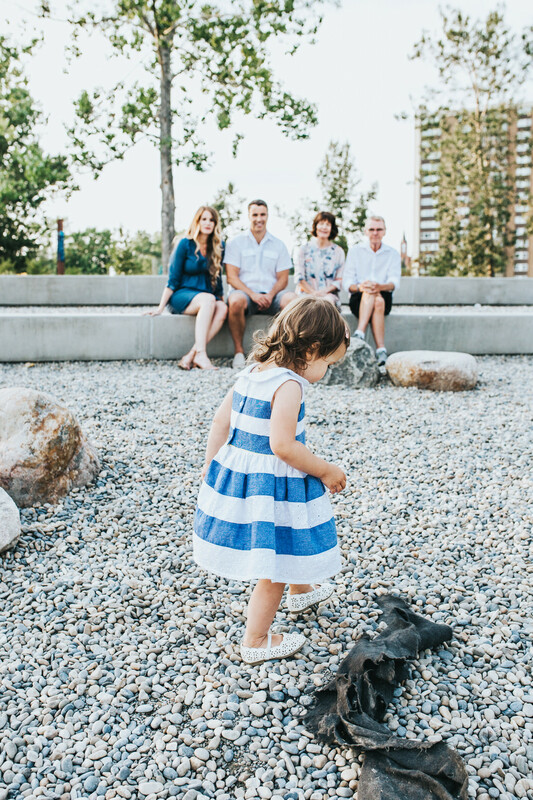 I seriously cannot even believe that sweet Georgia is 2 so in celebration of her birthday… Mom (with baby belly in tow), Dad, Grandma + Grandpa and I headed to St. Patrick’s Island in East Village for some exploring + fun.